This Merlot has a bright ruby violet color. 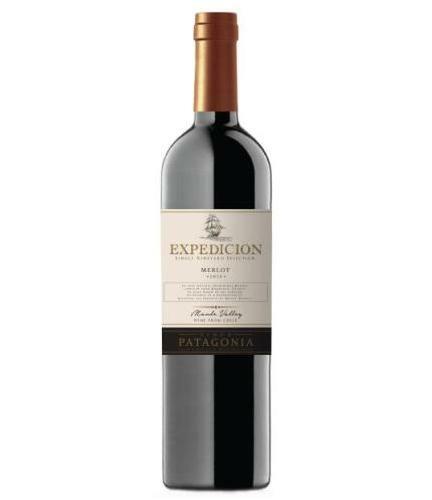 The wine is intense with abundant notes of ripe red fruits, plum and pepper hints. Its tannins are sweet and velvety. ti has a long and lingering finish. Ideal as a company for roast beef, pork, pasta and fresh cheese.